Thinking about selling your car, boat, motorcycle, truck or other vehicle? Donate it to Rocky Mountain PBS instead! When you donate your vehicle to Rocky Mountain PBS you will be supporting all the programs you love; plus, you can receive a tax deduction when you itemize your return. Once your vehicle has been sold, you'll be sent a receipt for your tax records, and the sale proceeds will be donated to Rocky Mountain PBS in your name. 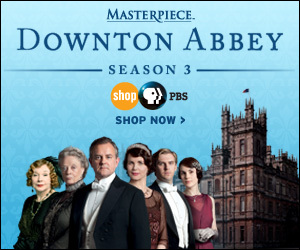 You will also receive a one-year membership to Rocky Mountain PBS. See our Frequently Asked Questions for more information. To learn more about this exciting program, call toll free at 855-557-6727 (855-55-RMPBS) or fill out the form below.